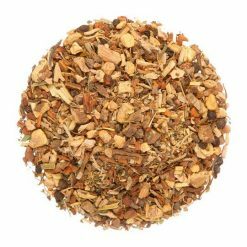 Relax with the fine flavors of cinnamon spiced orange this winter. 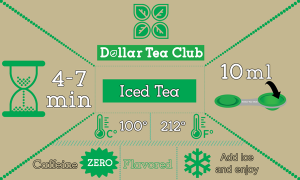 Tip: try it iced in the summer! 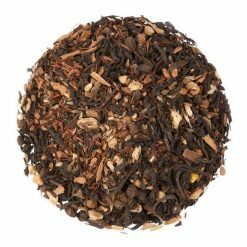 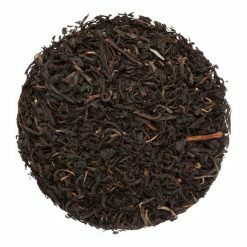 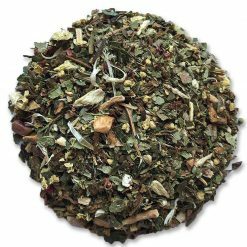 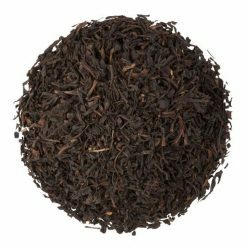 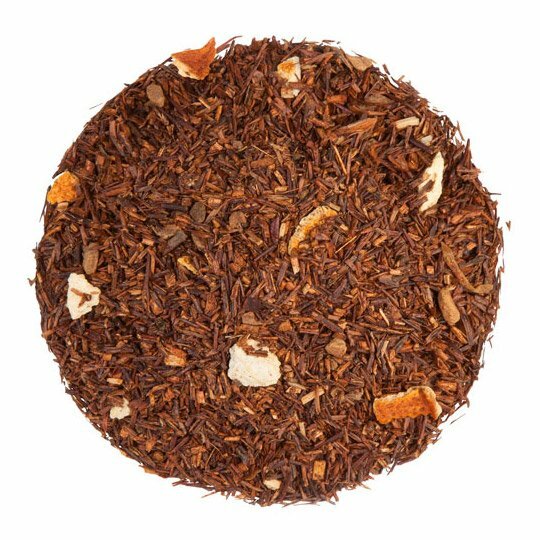 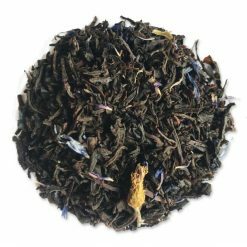 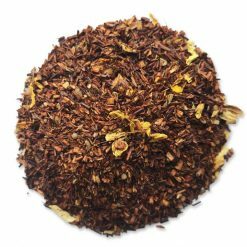 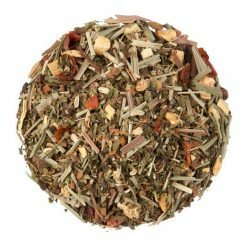 Rooibos, orange peel, cloves, cinnamon pieces, natural flavoring.